A practice manager, who handles administrative issues, including staffing, can seem like a luxury. But the right practice manager can mean the difference between a well-run, profitable practice, and one that falters amid disorganization and inefficiency. In many, if not, most, practices, the doctor acts as the “leader” and assigns tasks to subordinate staff members. In general, in smaller practices with two-to-four employees, this model can be very effective. With five-to-nine employees, a part-time practice manager can be effective, but if you have 10 or more employees and are trying to do it all yourself, chances are you are distracted and frustrated before you have even seen your second patient of the day. If, by the end of the day you usually feel like a chicken with its head cut off, investing in a practice manager will be the best thing you do all year. Here are three things the right practice manager can do for you and your patients. 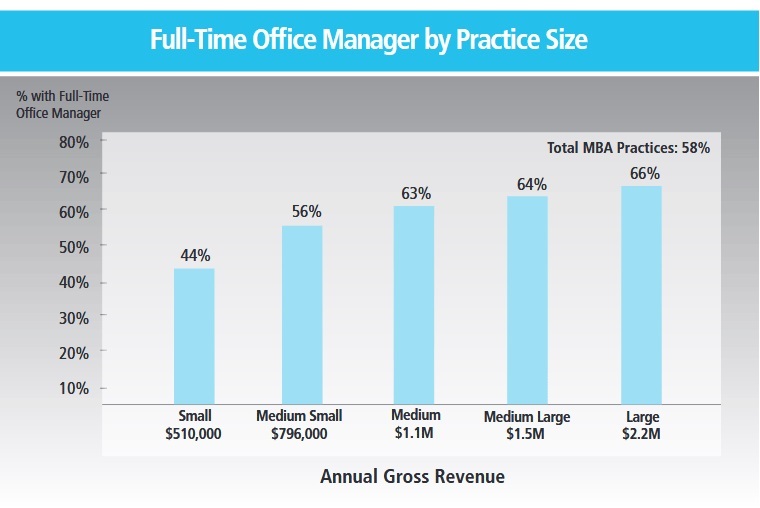 Some 58 percent of practices that participated in the Management & Business Academy have an office, or practice, manager. Sounds basic, but a lack of it is one of the most common complaints staff members have when it comes to their so-called superiors. “They don’t tell me what they want me to do!” Too often managers and doctors are guilty of what I like to call Managing by Telepathy. It is a huge problem in practices big and small. On the practice manager’s very first day, the owner should sit down with them and clearly clarify expectations, in terms of…everything. Quality of work that is demanded, quantity of work that is expected, behavior that is acceptable or not, dress codes, hours, procedures, policies…everything! In turn, the practice manager can communicate expectations to each of the other employees. 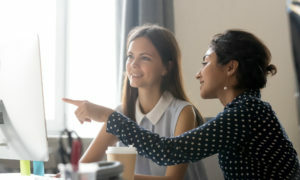 And trust me, unless there is some real dysfunction, most people yearn for clarification of expectations and appreciate a manager who takes the time to clearly explain exactly what needs to be done to meet and exceed expectations, and what they will be evaluated on when it comes time for a performance review. If expectations have not been clarified across the board, then guess what? You don’t have a right to expect that an employee performs to her fullest potential. And remember one other thing: Clarification of expectations is not a one-and-done thing. Expectations sometimes change, and even when they do not change, people need to be reminded from time to time. Just because a person knows what is expected of them, it doesn’t mean they can do it. Do they have adequate education and/or experience? Have they had specific training when it comes to the software or equipment they use? If yes, great. If not, it is management’s responsibility to provide the training and development necessary to perform the expected tasks. This is something a practice manager can do for you. And like clarifying expectations, training is also not a one-time thing. Successful practices attribute their success to the fact that from ownership on down they follow the mantra: if you’re not learning something new, you’re falling behind. Leaders should make it a habit at team meetings to occasionally share with the staff something new that they have learned and encourage others to do the same. Continuous training will set you and your staff up for a successful and satisfying job experience. Your practice manager can organize and lead training, delivering the training themselves, or lining up the right outside expert to visit the office to deliver the lessons. 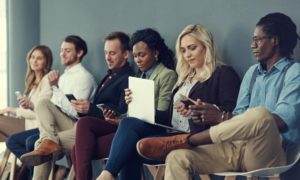 They can then report back to you on whether the training was successful, or whether additional learning is needed, and the next training areas the practice should tackle with staff. 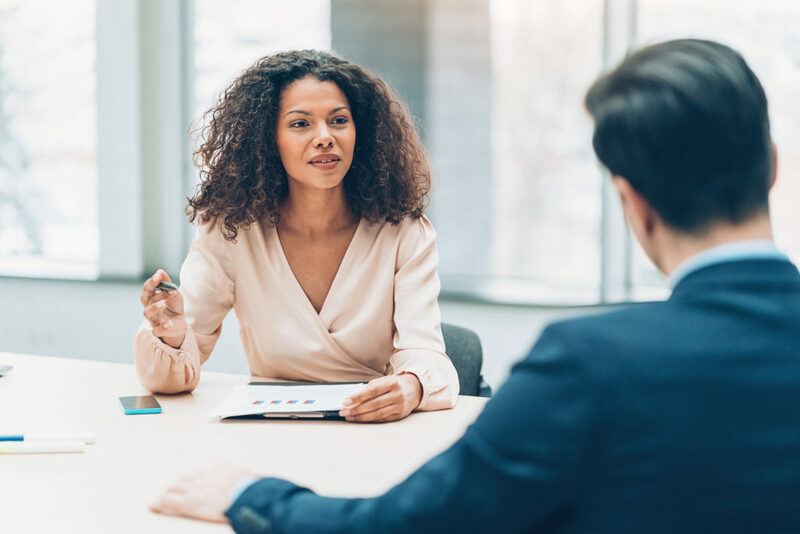 While a good, experienced manager certainly knows when to look the other way, consistently firm (but fair) accountability is the final piece to this three-piece puzzle of what a practice manager can do for you. And while nobody wants to work in a strict, regimented environment, it’s usually only the rule-breakers and troublemakers who complain about accountability. Believe it or not, a lack of accountability will not only train and condition poor performers that they can get away with under-performing, it will also slowly but surely erode the morale and motivation of everyone else. Don’t go crazy with the rules – they should only exist if they are important and necessary. But if important and necessary, they ought to be enforced, and explanation of accountability (and hopefully its progressive nature), should be a part of clarification of expectations. You can meet regularly with your practice manager to review whether the practice manager, along with each staff member, is successfully completing both short- and long-term assignments. The responsibilities of the practice manager outlined above won’t be effectively carried out if you, as a practice owner, don’t allow the practice manager to do their job. 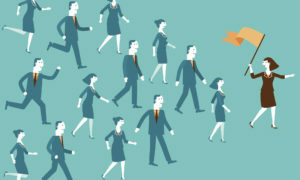 A practice manager will only be effective if you give them the authority to do their job, and the support they will need to be successful in the position. When staff members come to you with questions and requests, you should develop the habit of saying something like, “That’s something you need to take up with Rhonda – she makes those decisions now.” You must resist the temptation to deal with things yourself. After a few weeks you will have conditioned your employees to go directly to Rhonda. Alleluia!